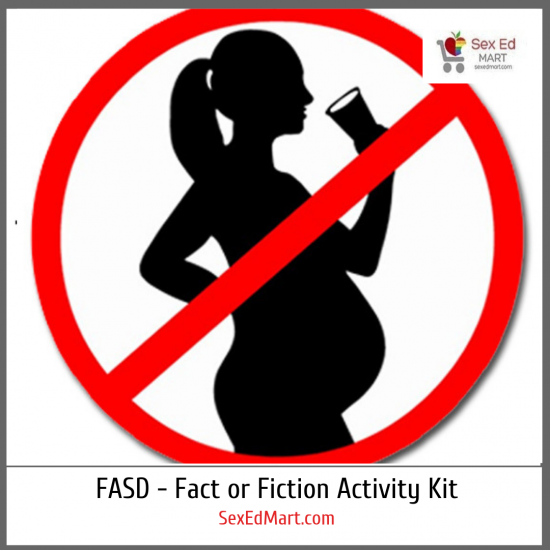 FASD: Fact or Fiction is about Fetal Alcohol Syndrome Disorder and warns students about drinking alcohol during pregnancy, and about people living with it. Fetal Alcohol Syndrome Disorder, or FASD, is a preventable neurological disorder that an individual is born with due to prenatal alcohol exposure. Health issues that individuals with FASD may experience include those related to the immune, cardiovascular, urinary tract, skeletal and nervous systems. Physical characteristics associated with FASD include shorter height, lower weight, a smaller head circumference and possible facial differences. While no amount of alcohol is safe during pregnancy, there exist many myths surrounding this advice. FASD: Fact or Fiction is a game that addresses myths around Fetal Alcohol Syndrome Disorder; It is done so in a way that will help students sort out what is True and False about people living with FASD, and around drinking alcohol during pregnancy. Students will be given statements about the issues, and are asked to place their statement under the category of “Fact” or “Fiction”. Group discussion can occur from there. 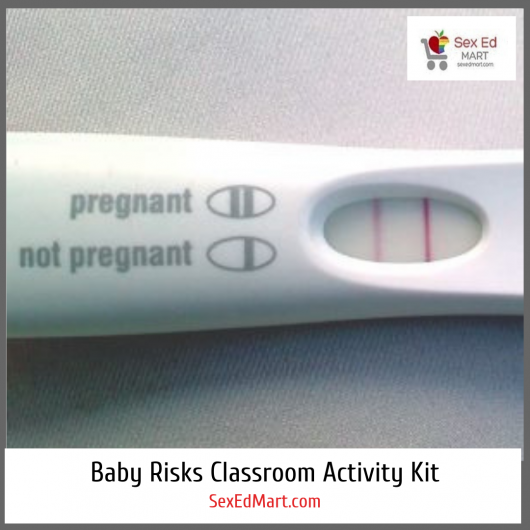 Answer keys and additional notes for the Instructor on FASD are included. All pieces in the Print version of the game are laminated, so the game can be used again and again. P.S.S. If you would like to also purchase the E-version of the same program that you can download immediately upon purchase please go to FASD – Fact or Fiction – Classroom Activity Kit (Download).